1) a) A wall chart for each classroom which explains what to do if an earthquake strikes. 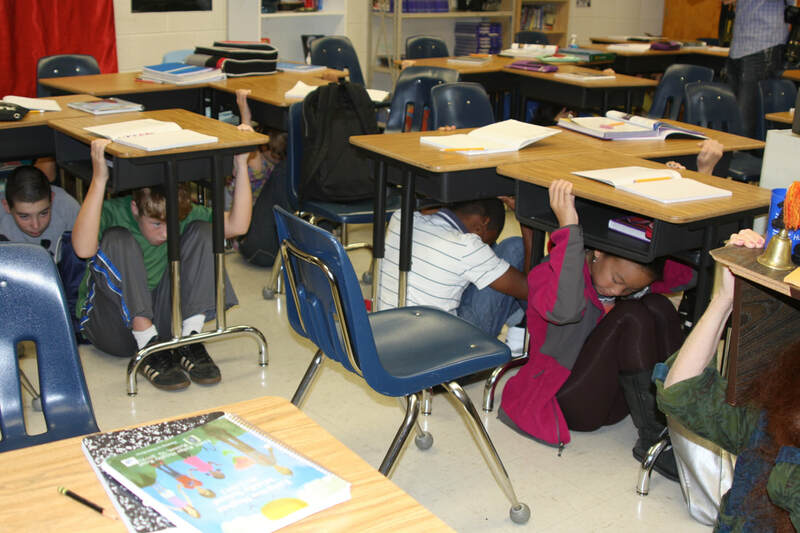 This should include what staff and students should do during the earthquake and after the earthquake strikes. This will need to be clear and will probably have a simple flow diagram with illustrations. 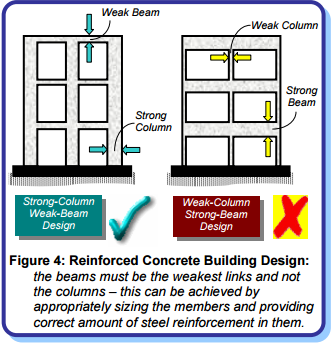 2) Guidelines for any future building plans. 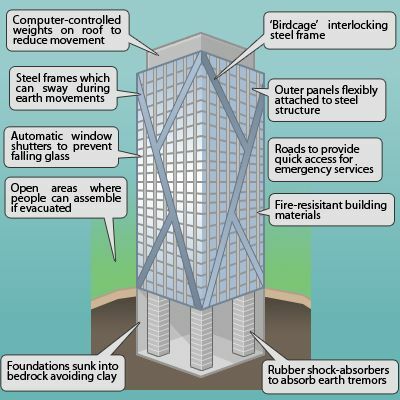 How should new buildings and any modifications be planned and designed to increase safety in the event of an earthquake! Diagrams will be essential here. 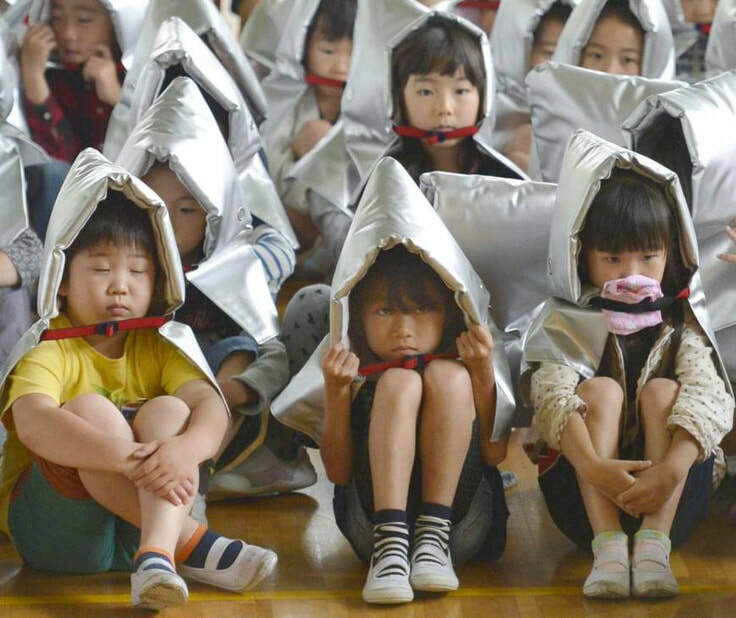 3) An assembly plan for students which makes sure that they are well informed and that they feel confident that the school has effective measures in place. 4) A leaflet to be sent to parents which explains all the ways in which the school has planned for any future event. This should include all of the measures above but might also consider plans to ensure that their children’s education continues even if there is some damage to buildings which could lead to temporary closures. 5) A Firefly page for staff with everything they need to know to ensure that the students in their care are safe. You should plan this as a pitch that you might give to the Senior Leadership team on how they should proceed.